Register and start tracking in less than 5min. Track: vehicle, bike, boat, mobile, person, pet, etc. Powerful GPS server features: alerts, reports, sensors etc. 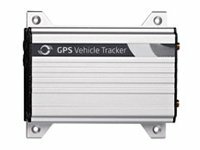 GPSWOX platform works closely with the biggest GPS tracker manufacturers. White lable server software supports 900+ GPS tracking devices. If your device is not on the list, contact us and we will add it. GPSWOX server has over 100,000 users all around the world. Over 500 customers have started their own tracking business with the GPSWOX white label software. The GPSWOX server software was developed in 2014 by a team of professional hardware and software engineers. GPSWOX is registered in London, UK with the support and development office in Vilnius, Lithuania. Today, GPSWOX server solutions are being successfully used by personal households and GPS tracking businesses all around the world. 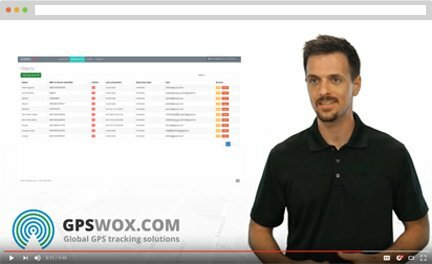 The GPSWOX tracking platform is designed to track vehicles, trucks, cargo, bicycles, boats, people and mobile phones online in real-time, allowing you to get notifications, reports, and much more. The GPS server software allows you to optimize your work, save costs, protect personal things and many more. The GPSWOX professional crew will transmit your tracking objects, set up GPS tracking server and take care of all the technical details for you – for free. Save time and focus on your core business while we take care of your vehicle tracking software and system. We will provide all indispensable trainings and further technical assistance. 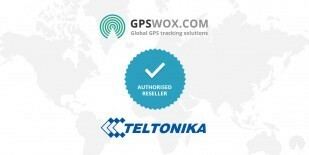 NOTE: We guarantee that on GPSWOX.com you will find the lowest GPS white label software prices on the market. Check all our prices and save your money. 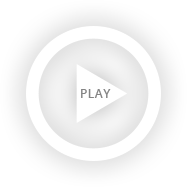 Don’t hesitate - start using the most powerful GPSWOX white label software today. GPS is a necessity in every phone or car these days. GPSWOX is a company, which provides tracking solutions for all kinds of transport; cars, bikes, mobiles and even a person! We offer multiple plans that can cover from one to one thousand trackers. GPS server software can be accessed from your very own account. GPSWOX has a White Label tracking platform that offer all types of tracking solutions to transport and logistics firms. Any type of trackers is compatible with this server and the company can customize the interface with their own brand logo. White label server software produces comprehensive reports on distance travelled, places visited along with speed limit and fuel consumption history. All the data and accounts linked to the White Label platform are hosted on GPSWOX’s own cloud server, which is up almost all the time. We have mobile phone applications for both iOS and Android to keep track of any car or person on the go. The applications can send regular notifications updating on you whenever the tracker leaves a certain zone or enters it. You can set up these zones or frequently travelled areas such as schools or offices with the application. The application is compatible with all smartphone devices and lets you stay connected with your loved ones or personal possessions such as vehicles even when they are not near you. GPSWOX also sells all types of security products for kids, teens and cars or bikes. The trackers come with built-in batteries and only need to be charged once every few months. The trackers use a SIM card to access the GPS location and can be disguised as a regular watch or hung around the neck. Trackers are perfect for small children or pets as they can carry them easily. These devices can automatically connect to the vehicle tracking software. Using the tracking services provided by GPSWOX platform only requires the setup of a user account. The process is simple and anyone can begin tracking in under five minutes. Having a GPSWOX account is such a convenience since it can be accessed through the desktop or laptop computer and even signed in using the mobile phone application. Setting up an account is free of cost and if you want to track more than one object only then you have to purchase a monthly plan. GPSWOX platform has also developed their very own SMS Gateway system, which sends SMS alerts from your tracking server directly to your phone. This adds another level of accessibility since you do not need an internet connection to receive updates. You can set up the interval after which you need to be notified using your account. Thousands of customers worldwide use our tracking server software for their personal and professional use. 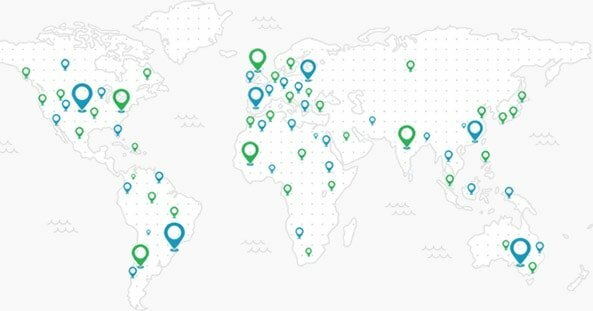 Currently we offer our services in 20 different languages and are always up to diversifying even more by adding more languages. Our white label GPS server can adapt to the local region where it will be used; in terms of both geography and language. GPSWOX car tracking works anywhere in the world; no matter where you or your vehicle is located. GPSWOX server will know and keep you up to date as to the location of the vehicle on which the GPS tracker is. 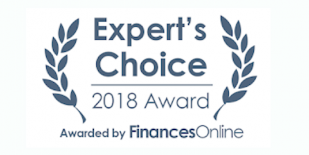 If you ever have any questions or problems with GPSWOX then all you have to do is call customer support which is available 24 hours a day all year round for all customers no matter where you are based. We believe in customer service and keeping customers our priority hence we keep our promises.